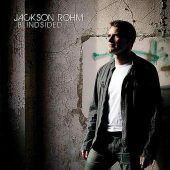 When it comes to music and entertainment, Jackson Rohm really is a jack of all trades, but his masterful delivery of a huge variety of songs is what truly sets him apart. 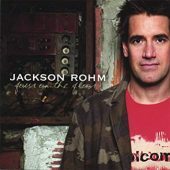 With a diverse repertoire from the Classic Rock era to 80s Pop, 90s Rock, onward to today’s hits, Jackson can tastefully provide mellow background music for your company’s cocktail reception or keep the crowd dancing for hours at your spouse’s 40th birthday party. The song selection will be tailored specifically to your event and performed impeccably with the use of the finest quality sound equipment available. Jackson’s goal is to understand your vision and musically enhance your event, adhering to any itinerary requirements and volume restrictions, etc. See the Testimonials on the side for feedback from some who’ve enlisted Jackson for their entertainment needs! 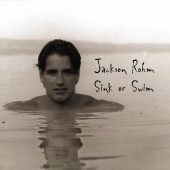 It wasn’t long before Jackson took up guitar at age 12 that his band, Sapphire rocked the Southwestern Middle School dance with songs from Van Halen, Motley Crue, Bon Jovi and Ratt. In his college years at Miami University in Oxford, OH, he shifted to the music of James Taylor, Cat Stevens, Tom Petty, U2, Pearl Jam and honed his cover-gig chops playing the local bars and parties around campus. After a short stint in law school in Buffalo, NY, he defiantly went all-in as a full time musician. 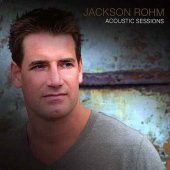 Twenty+ years later, having released 7 full length albums of original material and with over 4,000 gigs under his belt, Jackson is at the top of his game as a professional solo acoustic artist/performer. 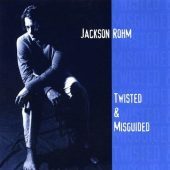 While his songs, “Rio”, “Gasoline and Matches”, “One More 4th Of July, “Bleeding” and “The Old Me” were in regular rotation at small/medium market HOT AC and Adult Contemporary radio stations across the US, Jackson stayed busy playing not only original music clubs and festivals, but also cover venues and private parties throughout the East Coast and Midwest. 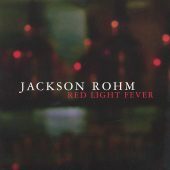 At the cover gigs, he differentiated himself from other solo musicians by learning a vast range of familiar radio hits that would appeal to a diverse audience. 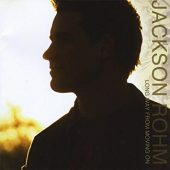 Jackson’s impressive vocal range opened the door to almost limitless options and he worked hard to closely mimic the original versions, encouraging the crowd to sing along. Over time, he built a large loyal following who pour into his shows with requests at the ready! 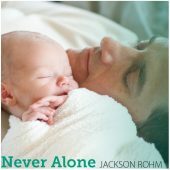 The consummate crowd-pleaser, Jackson takes pride in his ability to play something for everyone. 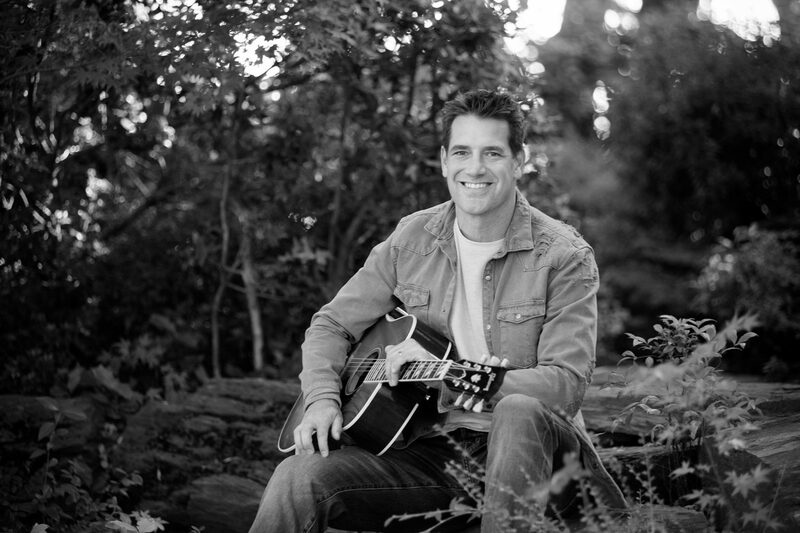 Now a husband and father living in California, Jackson spends less time on tour and is focused on playing private and corporate event performances primarily around the San Francisco Bay Area and Wine Country. Planning an event further from NorCal? With enough notice, Jackson will travel! Please visit the Video page for some recent footage of Jackson at a couple northern CA venues and also the Repertoire page for a look at his extensive and ever-expanding book of material.